Margaritas are hard to avoid. They taste great, are easy to make, and come in so many different flavors. Not only are margaritas so versatile, they can also be made in more ways than one. Everyone is familiar with the two most common forms of a margarita: on ice and blended. But there is a third form that will take you back to your childhood. Margarita jello shots. 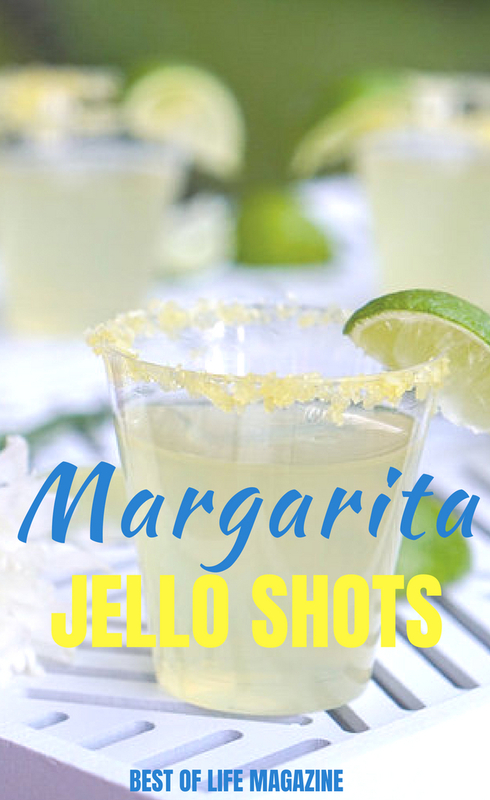 Enjoy margarita jello shots during your next party and take it to the next level of fun with this twist on a classic cocktail. 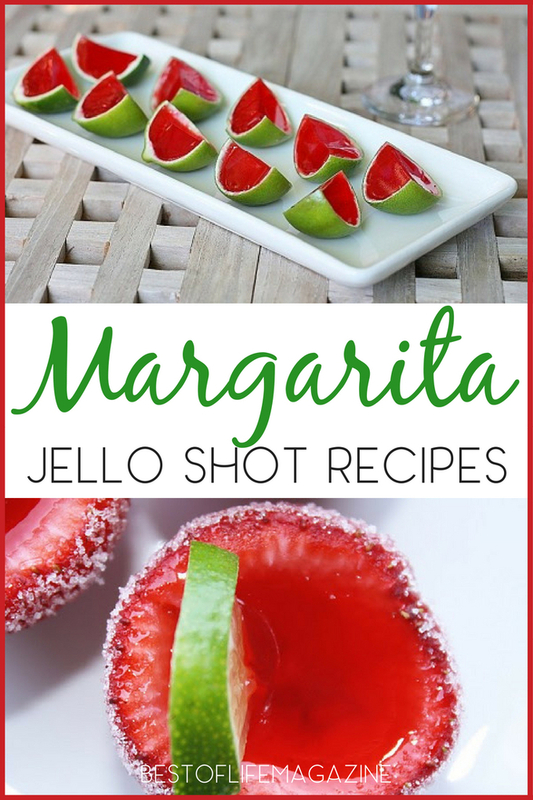 No matter what your favorite flavor of margarita is, it can surely be turned into margarita jello shots. That’s the beauty of jello shots; they take the two awesome treats of jello and tequila, and combine them into one amazing treat. In fact, just about any cocktail can be turned into a jello shot, but margaritas are by far the most fun. You can customize your shots with candy rimmed cups or keep them as close to the classic as possible. There are so many reasons to try margarita jello shots that it’s hard to say no. 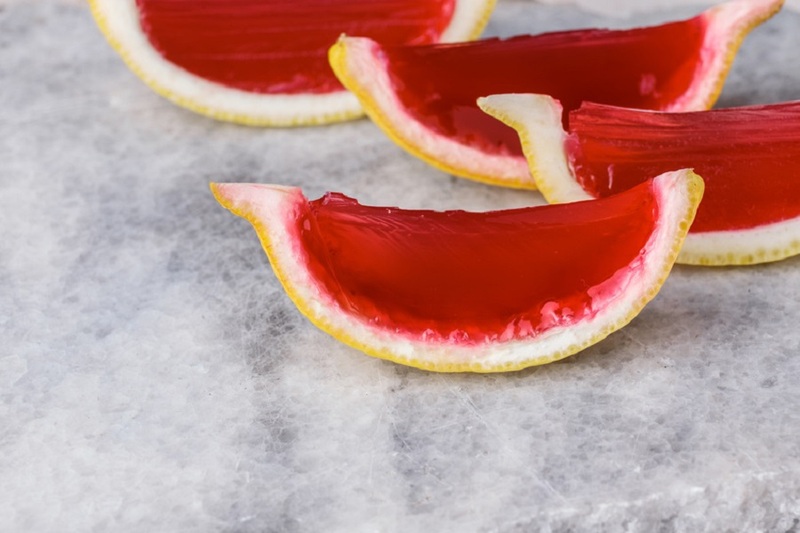 Just like the drink, these jello shots are easy to make and fun to share (or keep to yourself). When people think jello shots, they probably think college party or something similar to that. But jello shots are fun to enjoy at any age (over 21, that is). Of course, you could always stick with the usual form of margaritas.